All Junction homes currently listed for sale in Junction as of 04/22/2019 are shown below. You can change the search criteria at any time by pressing the 'Change Search' button below. 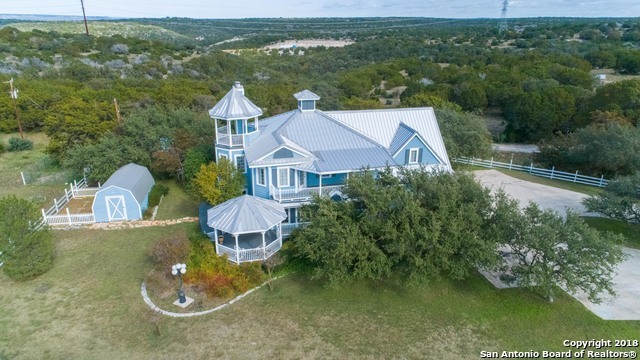 "Nearly 200 acres of AG EXEMPT property just perfect for hunting, rec, or ranching. Much of the acreage has been cleared & cared for, w/ roads throughout. Spacious 4/3+ Victorian house w/ nearly 3500 sq ft. Large master suite boasts private third story tower for long range views of property. Guest bedrooms have personal access to balcony. Metal roof less than 5 yrs old & freshly painted interior/exterior/fencing/outbuildings, some new flooring. High speed internet available!"